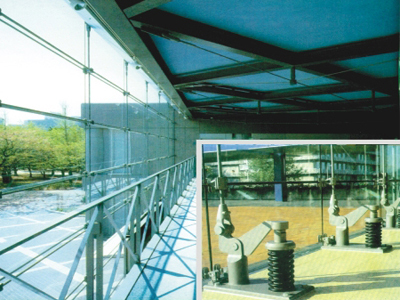 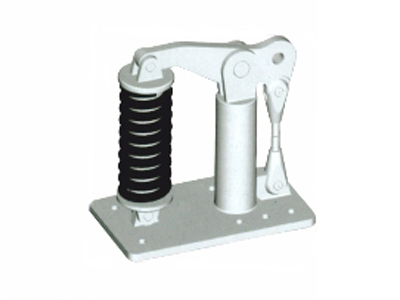 Single lay cable safty devices are used in the curtain wall of single calbe truss network. 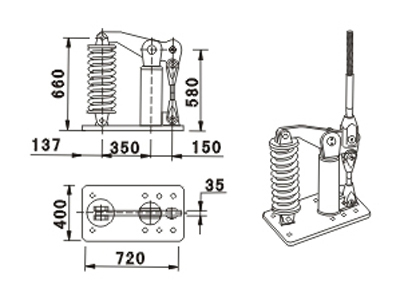 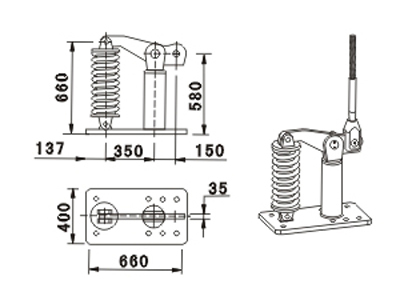 When the forces of cable truss exceed the fixed value, the fuse will be broken, and the pulling force will be the lowest, then the devices protect the safety of the whole structure. 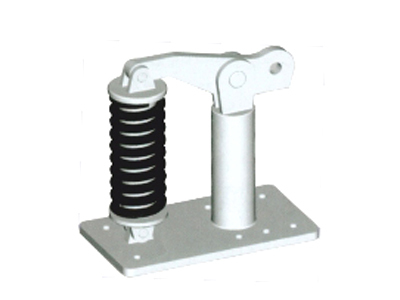 When the structures of the network are in the condition of displacement or the temperature changing, the device can maitain the forces of cable truss changing in a small range,which can protect the normal work of the whole structure.